Diminished 7 <----- Click the link to their Facebook page. 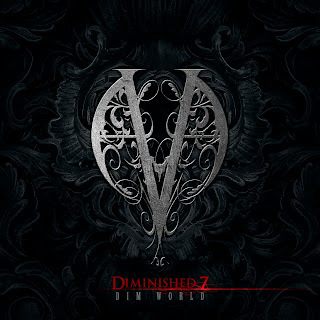 By Ave -Mimose <----- Click the link to their Facebook page. 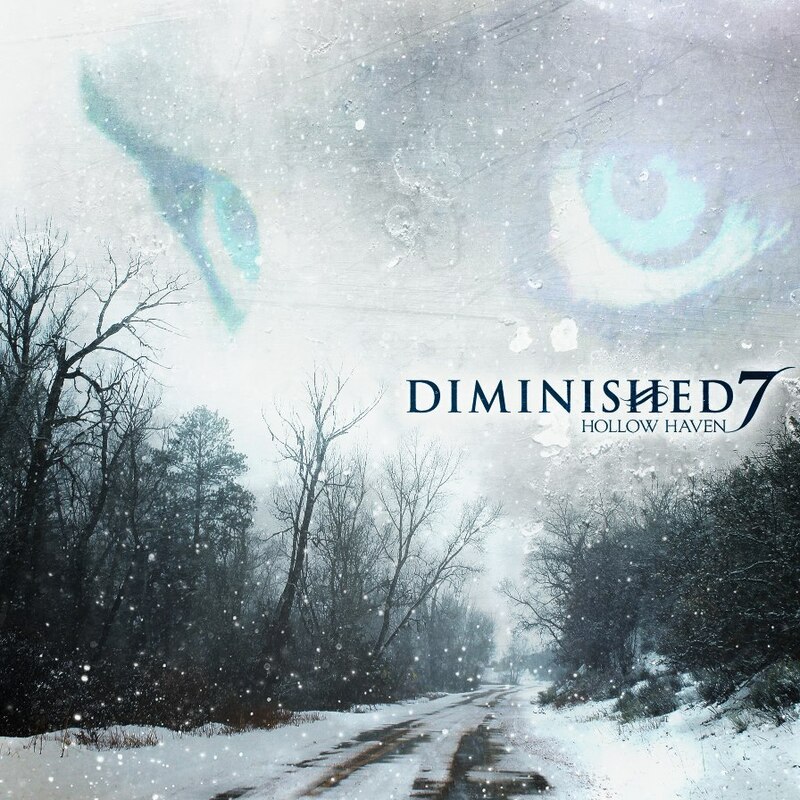 Well guys and gals if you didn't know it already then I guess I'm just the right person to give you all a heads up on Diminished 7 second album entitled HOLLOW HAVEN. 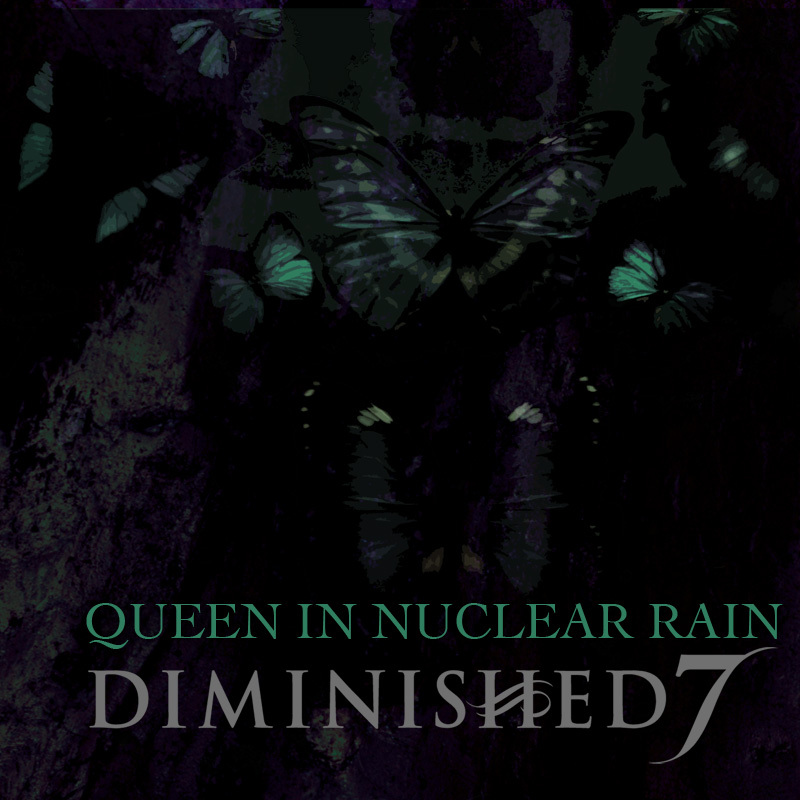 This album is scheduled for released in October 2012. 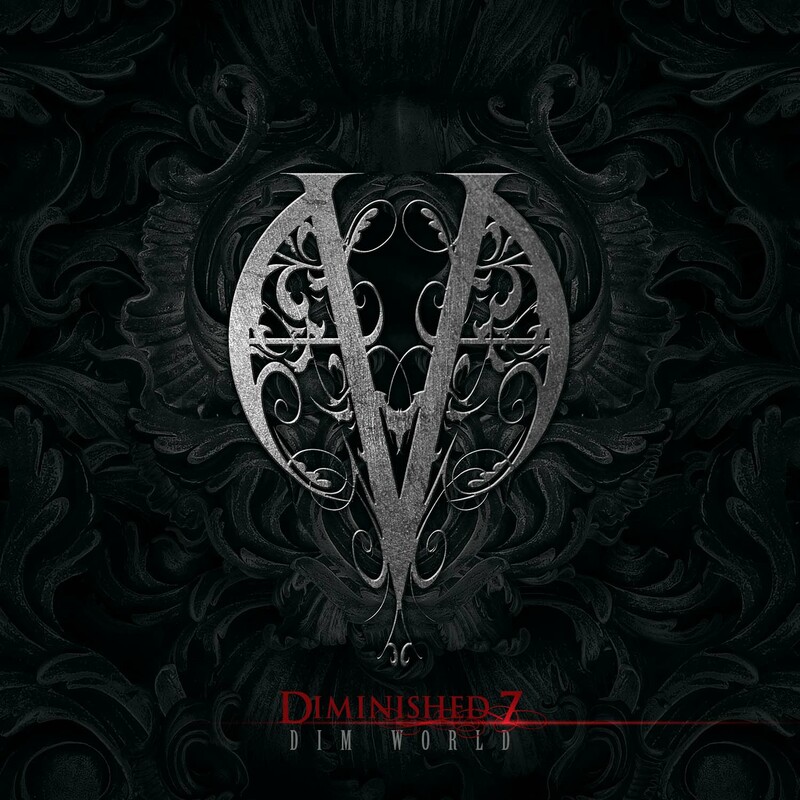 In 2007 Diminished 7 was created in Los Angeles by Alex Crescioni (lead vocals). 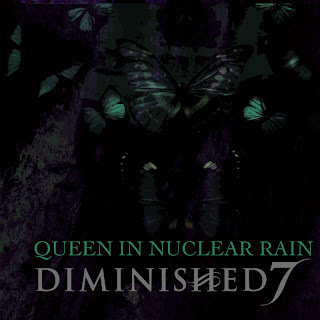 Since then they have released their first album Dim World 11/10/2009 and two separate singles one called Dim Girl 05/11/2010 and the other Queen In Nuclear Rain 01/17/2012. 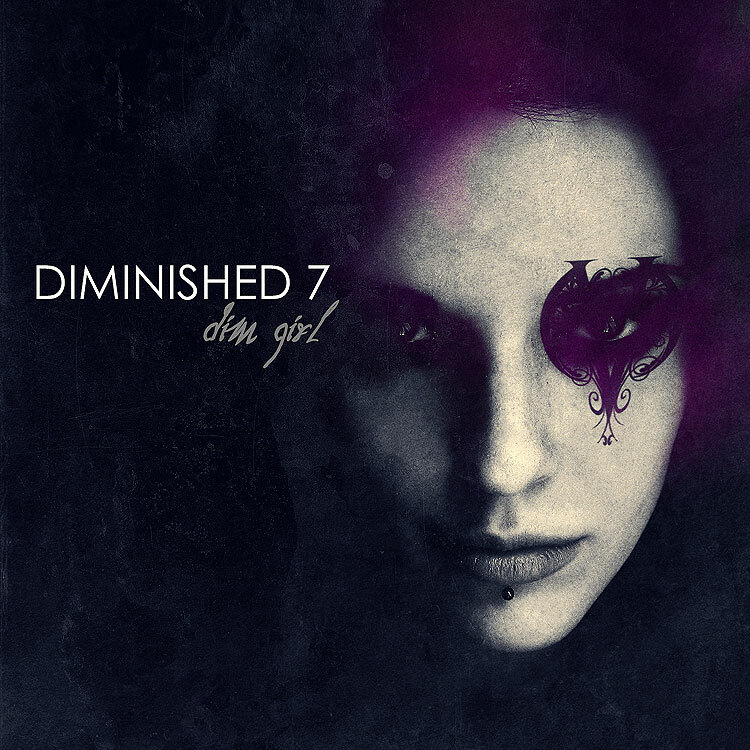 So far Diminished 7 is the only Los Angeles based band (that I know) to have successful hone in a very original American Gothic Rock style apart from the Euro/Scandinavian sound. 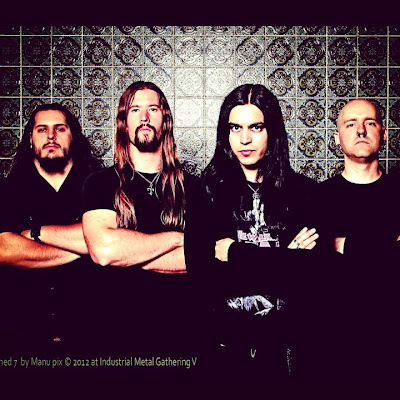 They do have musical influences from such Scandinavian band such as The 69 Eyes, HIM, Negative & The Rasums but its very clear that they have they have a very distinct lyrical style and sound about them. Photo Credits -- Photography by Manu Pix at LA's Industrial Metal Gathering V.